LONDON: 6 OCTOBER 2005 - Further to the underwritten offer for the early exercise of 8p warrants (the "Warrants") and the issue of additional Warrants approved by Shareholders and Warrantholders on 30 August 2005, (the "Offer"), the Company announces the issue of new ordinary shares of 1p each (the "New Ordinary Shares") and Warrants. Applications were received for the exercise of 2,561,906 Warrants and under the terms of the Offer, the underwriters, Newland Resources Limited, will take up the remaining 9,938,094 Warrants, making the total number of Warrants exercised 12,500,000 and raising a total of £1,000,000 for the Company before expenses. Also under the terms of the Offer, 12,500,000 warrants at 10p expiring 7 November 2006 (the "Additional Warrants") were issued. 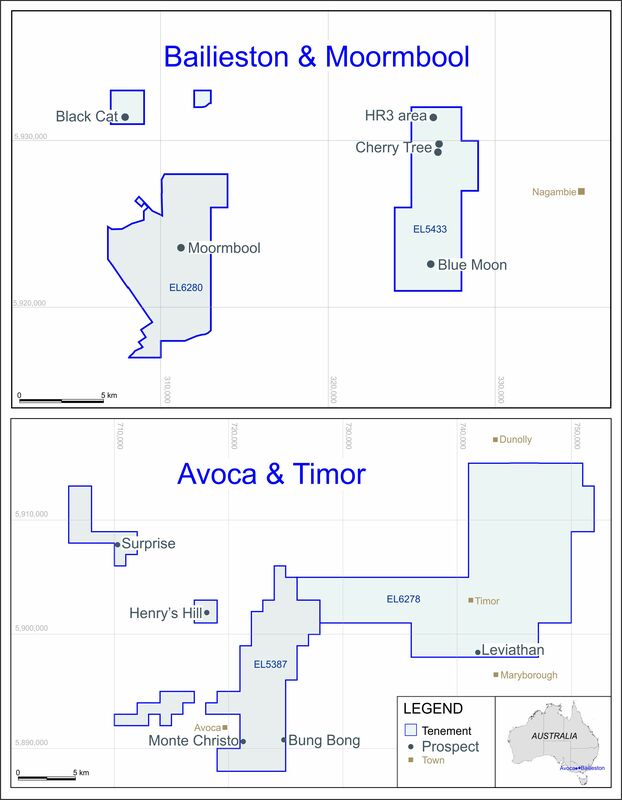 Application will be made for the 2,561,906 New Ordinary Shares as subscribed for under the Offer to be admitted to trading on AIM ("Admission"), and the remaining New Ordinary Shares taken up by Newland Resources Limited will be applied for separately on completion of the underwriting formalities. The Additional Warrants are not to be admitted to trading on AIM and it is not the intention of the Company to make application for them to be so admitted.